Located at one of the busiest streets in Cheras, you can easily find this outlet at the corner of a row of shop beside Cheras Leisure Mall. This Italian restaurant appears to be less spacious but suitable for a decent family dining. 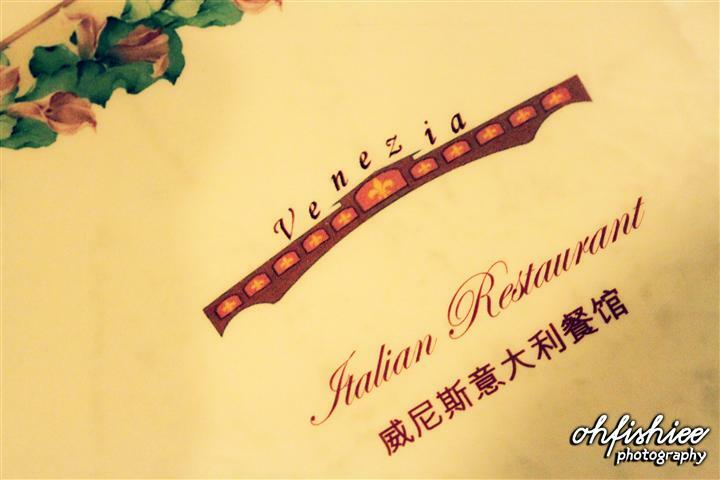 The place is clean and tidy, with soft Italian songs are played as background music. It has been opened for more than 4 years yet this is my first time being there. The interior is quite simple with wooden chair and table. 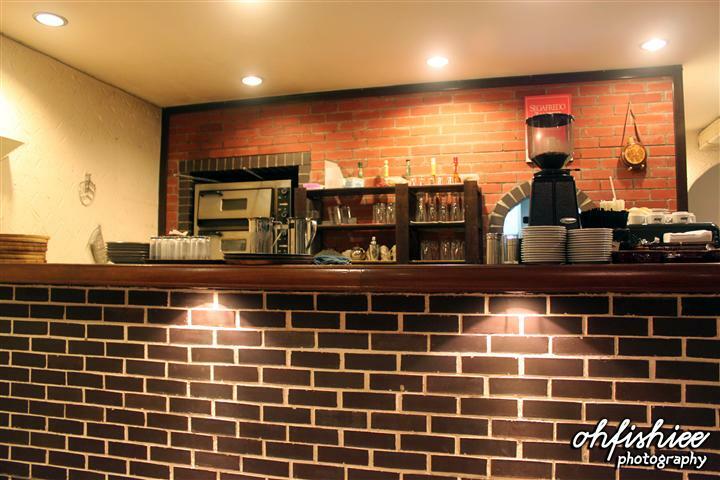 Its counter is made of bricks similar to many Italian restaurants out there. This plate consists of fresh roman lettuce, parmesan cheese, anchovies, egg yolk, mustard, olive oil, beef or chicken and croutons. 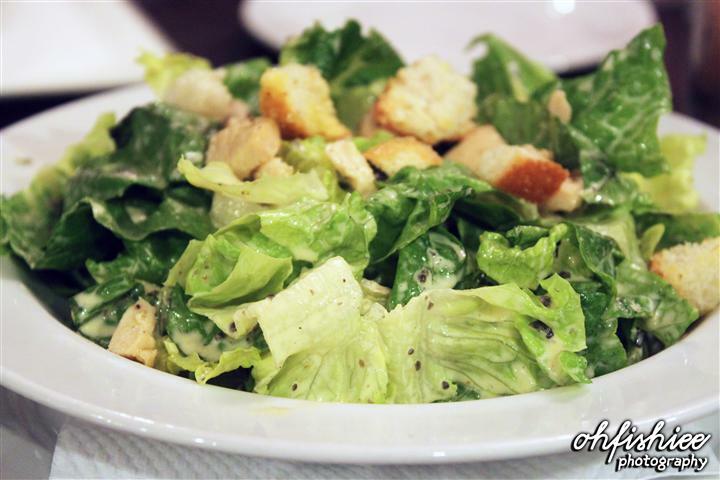 It is not your regular caesar's salad, the dressing for this is based on the regular dressing, but has a twist to it - chopped olives and olive oil make the salad unique with a bit of a Mediterranean flavour to it. 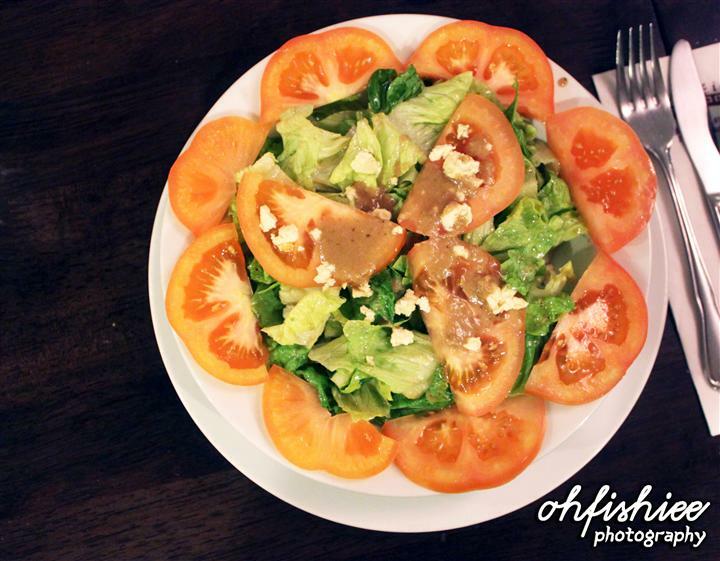 Awesome salad, I love it! 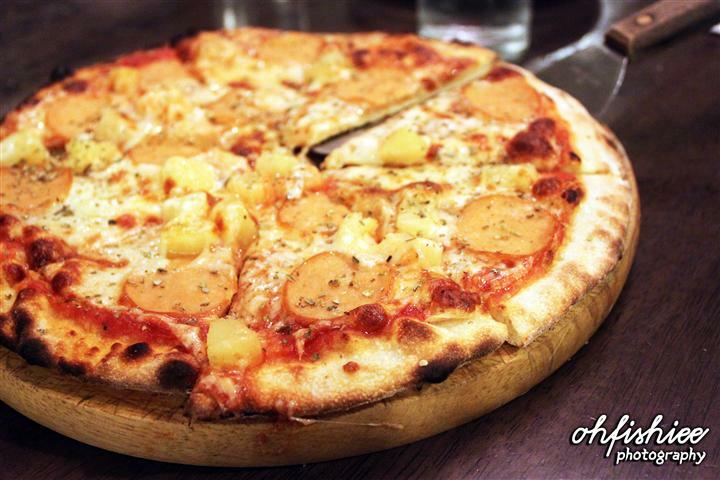 It is a margherita topped with chicken salami and pineapple. 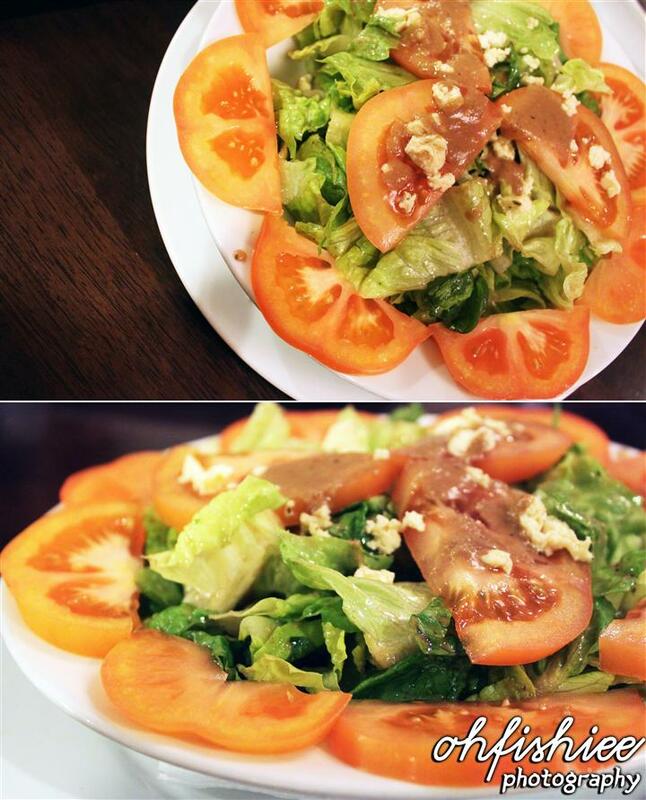 It may look the same like those you normally eat, but looks can be really deceiving! Coz' I'm pretty surprised that this pizza tastes like heaven when I had my first bite on it! 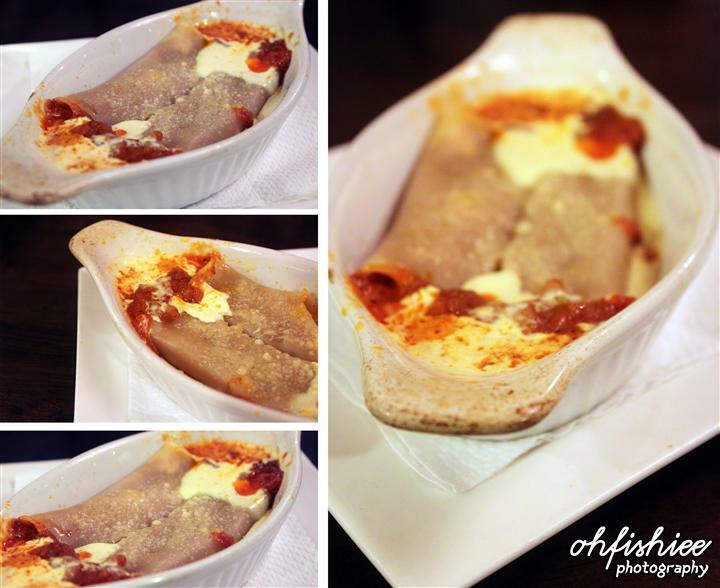 This lasagna is a plate of homemade Italian rolled lasagna skin stuffed with minced chicken or beef baked in cream cheese. It tastes good with the soft lasagna skin but the portion served is a little too small even for a petite eater like me! 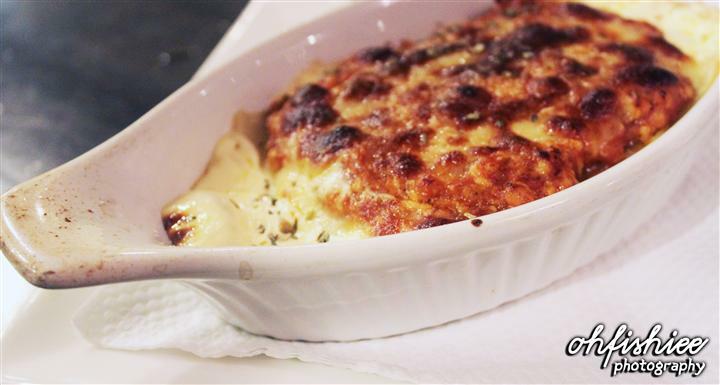 This dish is quite common--- Homemade Italian layered pasta in tomatoes and minced chicken baked in bechamel sauce. 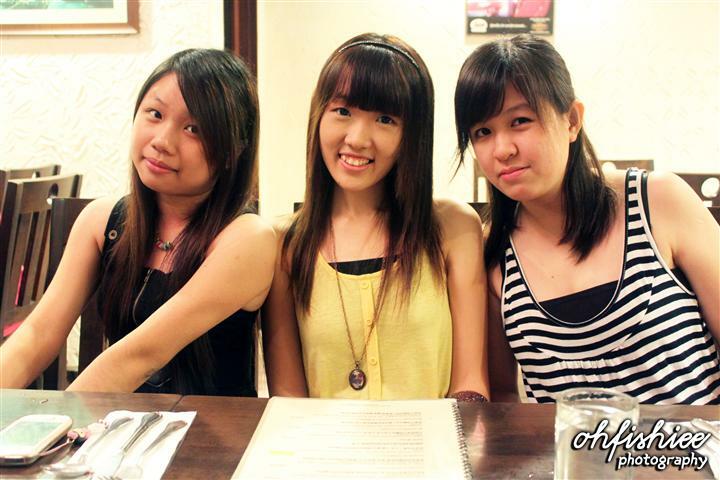 Again, the portion is insufficient even for one person. mozzarella cheese with extra virgin olive oil and herbal dressing. A good thing about this is, it has no mayonnaise or additional sauces, meaning that it is another low-carb meal. The amount of mozzarella is not as generous as I'd think, while other fresh fruits are just tasteless without any other condiment. Since the taste is a little too bland for me, I add lots of chilli flakes! 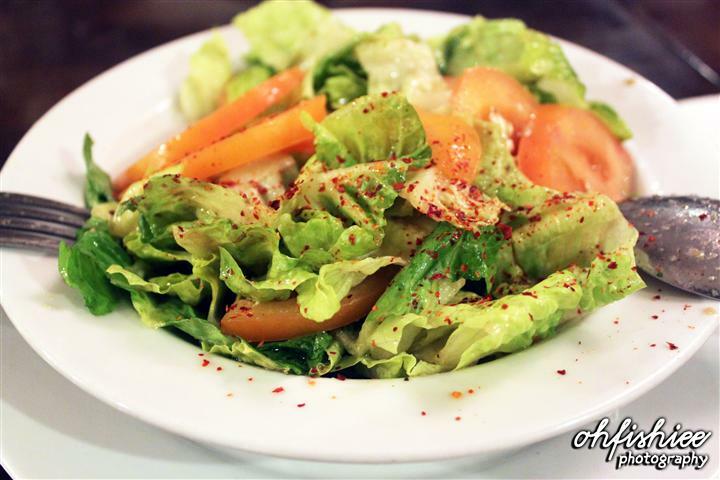 Now, the platter of salad is spiced up and becomes more flavourful. What's my verdict for this restaurant? 1. It's air-conditioned but too bad, it has no Wi-Fi. 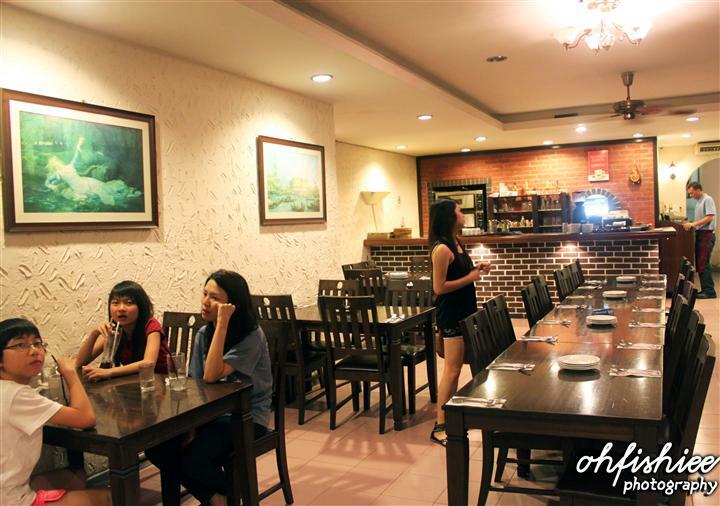 And the place is quite small, only occupies around 30 pax; Not suitable for celebrations or gatherings. 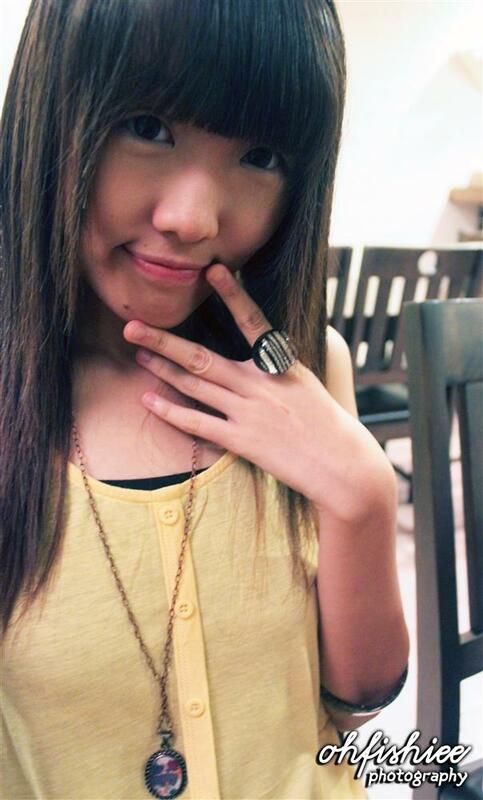 The place is indeed very nice. The pizza look yummy. Yes the price of the food are reasonable.